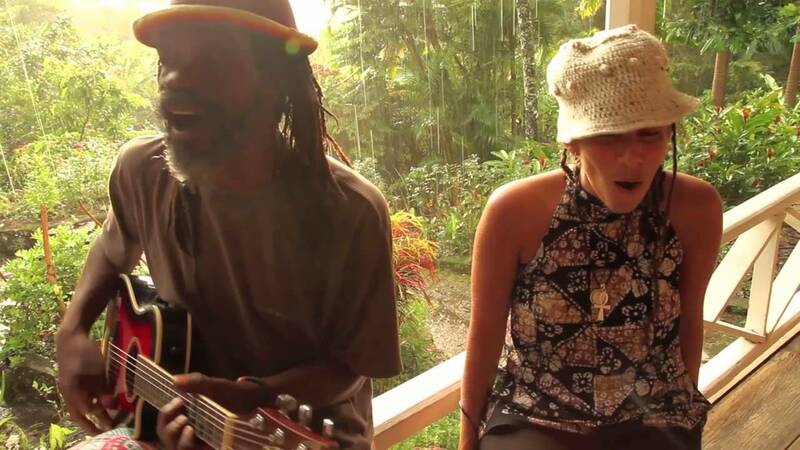 The police have described as “mere speculations” that charred remains found in the heights of Mahaut in a burnt out house belong to that of Reggae artiste Nelly Raffoul, who goes by the stage name “Nelly Stharre,” Dominica News Online reports. Police PRO, ASP Claude Weekes that it is true Raffoul lives in the area but the police is no position to confirm whether the remains are that of Raffoul. “We are carrying out investigations into this matter,” he said, adding the investigations are in the early stages. “Many people are speculating that she has died. We are not in a position to confirm that bearing in mind that we are in the early stages of the investigations,” he noted. Weekes said the matter has to be scientifically analysed.